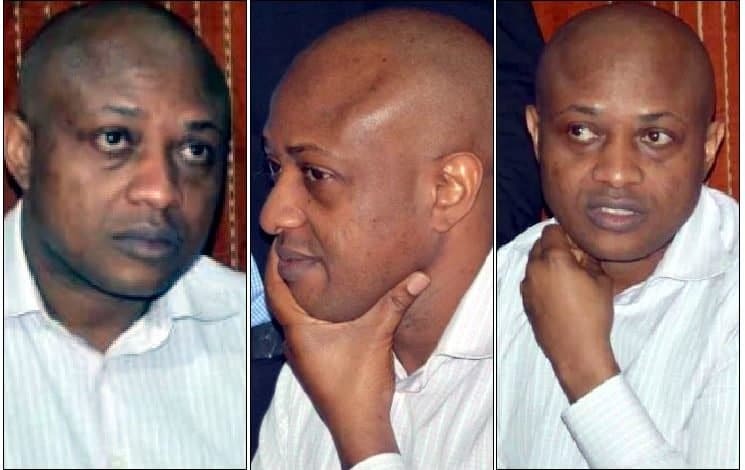 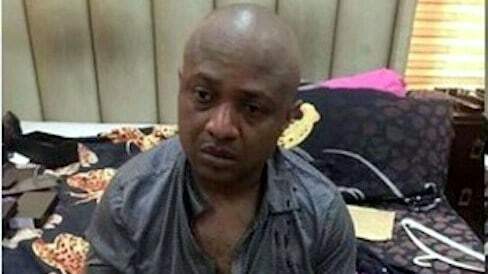 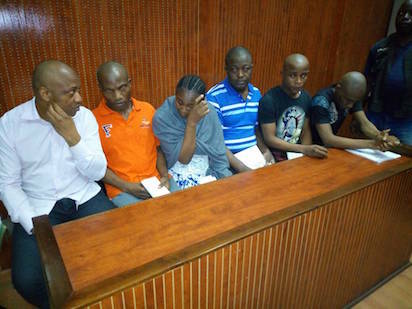 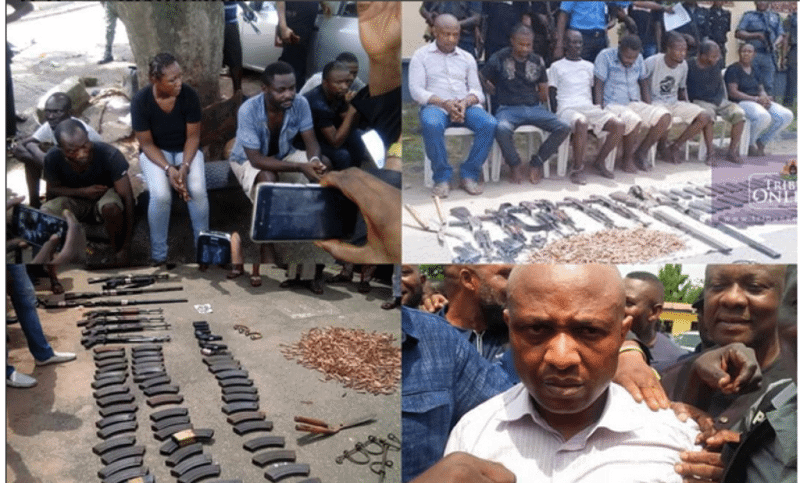 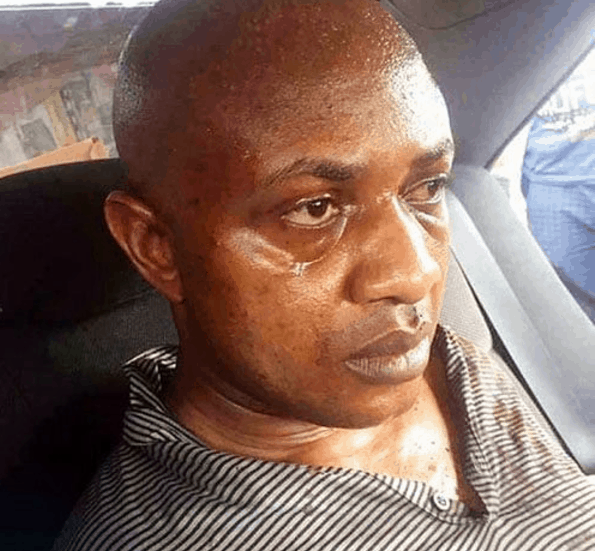 An appeal filed by suspected billionaire kidnapper, Chukwudumeme Onwuamadike aka Evans, against the ruling of a Federal High Court, in Lagos which dismissed his Fundamental Right Enforcement suit for lack of merit, has been trashed by the Court of Appeal, Lagos Division. 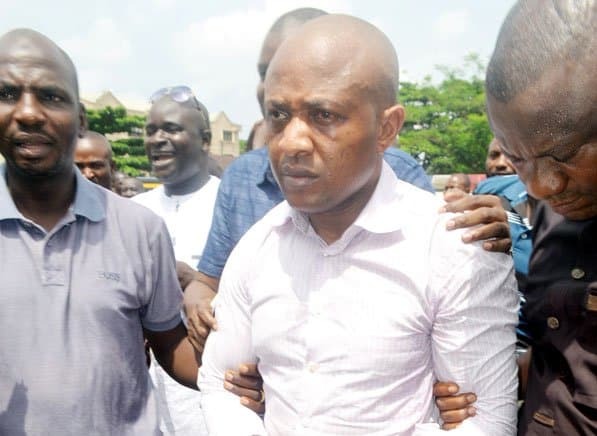 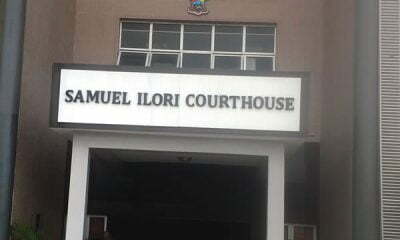 Evans had approached a Federal High Court, sitting in Lagos, to challenge his arrest and detention beyond the time allowed by law, his continued detention without trial or being arraigned before a court of law within the time allowed by law and his subjection to media trial by the Police. 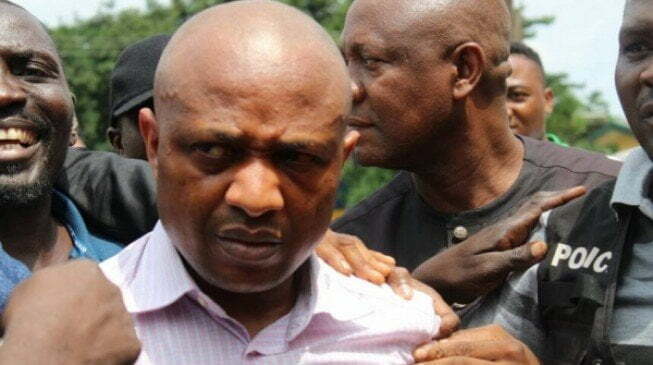 Dissatisfied, with the ruling of Justice Anka, Evans, the appellant filed a notice of appeal before the Court of Appeal by virtue of a Notice of Appeal dated January 29, 2018 and filed at the court on the same date.